Can replace vanilla in all recipes. Formulated specifically for cookies, cakes and frosting. Delicious in coffee and fruit based desserts. Affordable when compared to other professional bakery extracts. 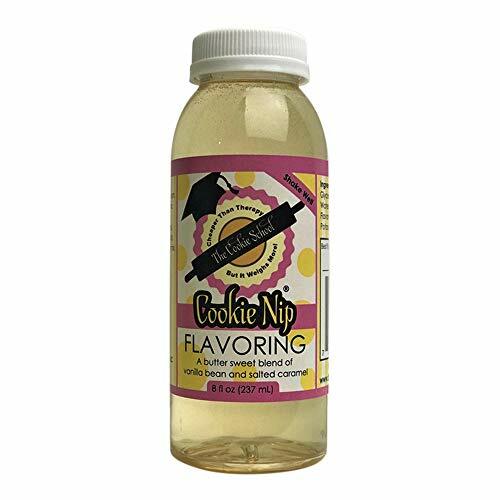 If you have any questions about this product by Cookie Nip, contact us by completing and submitting the form below. If you are looking for a specif part number, please include it with your message.